Polypropylene (PP) prices have been subject to high volatility in the early months of the year, especially due to the large swings in crude oil quotations. There could be further challenges in 2018 – is the PP market likely to be oversupplied? What does future investment in new propylene and PP capacity within Europe indicate for imports by European processors? 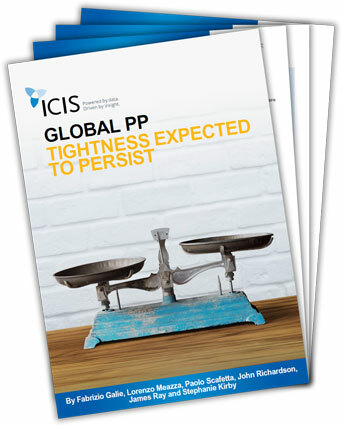 Read this insight by ICIS consultants to understand the reasons behind expected price increases for PP globally in the coming months.